It’s now been five years since Fleet Foxes released their critically acclaimed sophomore album Helplessness Blues, and three years since they started teasing fans with the promise of a third one. That’s not to say that there hasn’t been some forward movement, though. 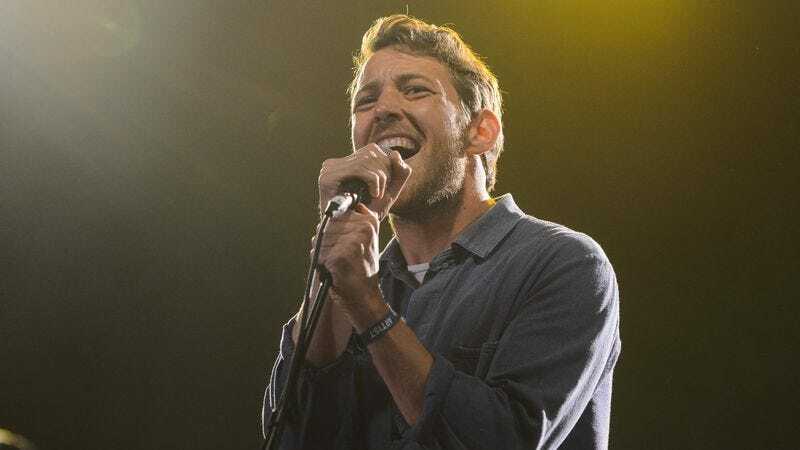 Now, instead simply waiting for a new Fleet Foxes album to hopefully drop one day, fans can also anticipate the prospect of a solo album from lead singer Robin Pecknold. That’s either some impressively inscrutable free verse poetry, or Pecknold is trying to tell us that the new Fleet Foxes album is coming along smoothly enough for his tastes, so he’s consoling himself with a side project of his own. Hopefully it’s the latter, because his wordplay is usually better than that.